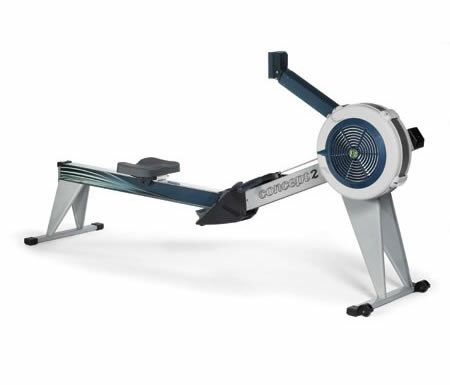 Save up to 75% on Used Commercial Rowing Machines & Ergometers! 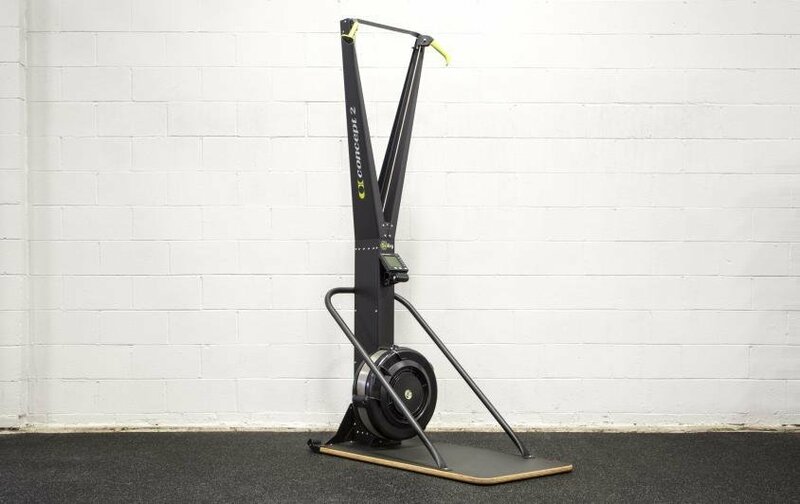 Available now in our fitness equipment range are the reconditioned rowing machines and ergometers below. 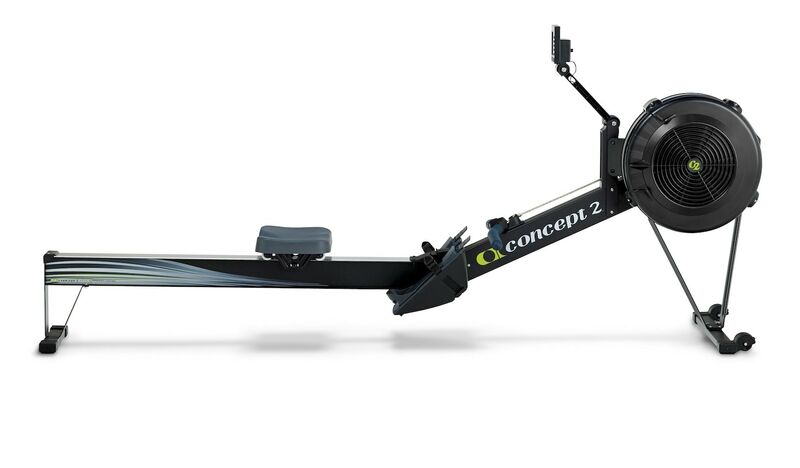 We only stock the best brands including the well-known Concept 2 Rower for sale. We have a variety of sizes and commercial grades of rowing machine to suit any gym. 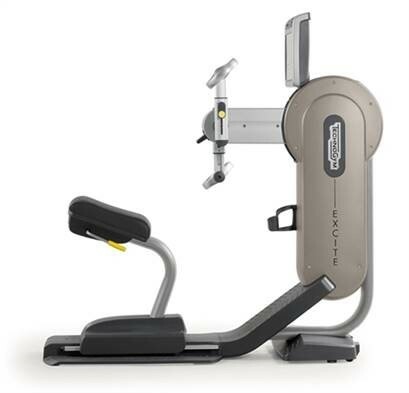 If you need any help to choose the right equipment for your gym, just contact us today. Looking for a whole-body workout but don’t have the space in your home for a workout station or multiple pieces of equipment? Then browse the range of rowing machines for sale at Gray’s Fitness, one of Australia’s leading names in quality, second-hand commercial gym equipment and fitness accessories, all sold at wholesale prices. Rowing machines are a great way to change up your workout routine, offering a cross training option that provides a whole-body workout, engaging most of the body’s major muscle groups. Perfect for even the smallest apartment, rowers can be stored easily and then quickly set-up when needed. They offer a cardio workout that is kinder on the body’s joints and tendons than running, while still helping you work up a sweat and burn those calories. At Gray’s Fitness we only sell the very best in ex-gym equipment, ensuring that each product in stock meet our high standards of reliability and quality, ensuring lasting performance and effective results for our customers’ health. We provide cost-effective shipping for all our products to Melbourne, Sydney, Adelaide, Perth and Brisbane as well as various locations across Tasmania and the Northern Territory. So when you’re searching for an affordable, second-hand rowers ‘available near me’ you can’t go wrong with Gray’s Fitness. 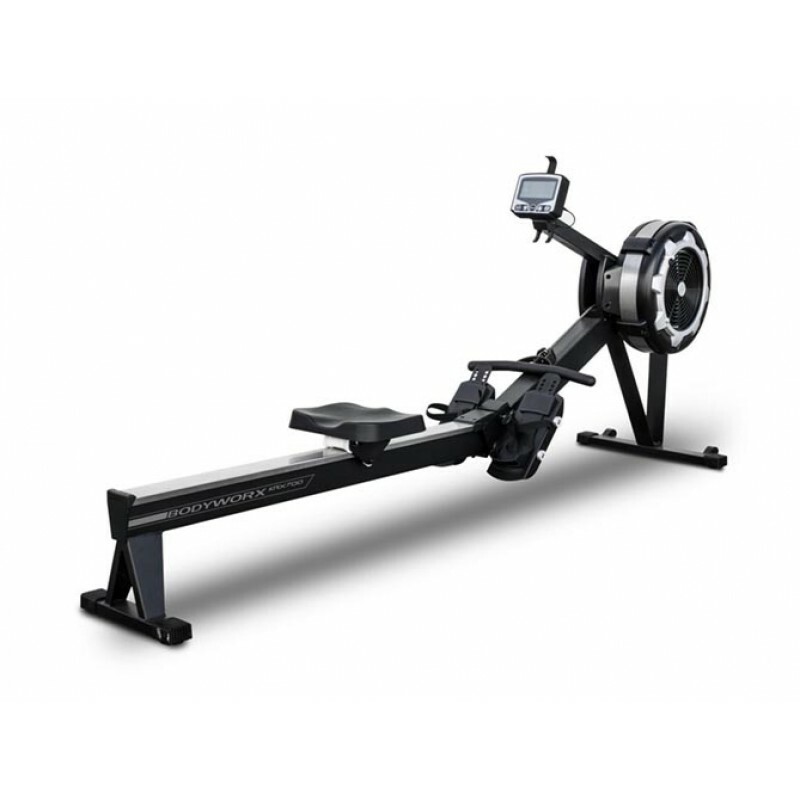 Check out our online store today to view the full range of rowing machines for sale and grab a great deal today. Customers can also 1300 769 556 for all enquiries.